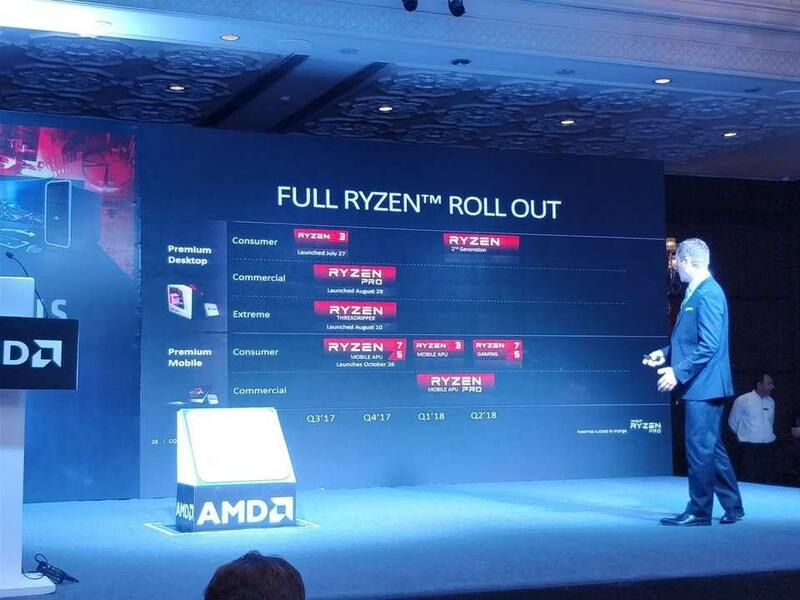 Read more on AMD's Ryzen 2nd Generation CPUs. The way I read AMD is that if they aren't building ridiculous amounts of hype the product release won't be that significant. that's at least in part because they have a product right now flying of the shelfs so they dont want to disturb that, so i expect the release of ryzen+ to be quick and swift to minimize people waiting for it. All being well these will drop into existing AM4 mobos, I know they said they'll support it for quite a few years, I just don't have a lot of faith in companies. The current AM4 boards should support them. The most recent BIOS updates for my Asus mobo had compatibility for the new Ryzen chips. Plus, AMD has a pretty good history of sticking with the same socket for a while. AM3 went on forever. I can't wait for these chips. I'm not sure if I'll upgrade immediately though cause I got a golden chip with this 1600X (runs very cool at 4 gig on near stock voltage) and it's handling all the games I'm throwing at it right now with no problem. I do foresee a new GPU in my future tho along the lines of a 1070 Ti so it'll be interesting to see how much better the new chips perform. I may just get one just for the fun of having something new to overclock. That's the best thing about being able to just drop a new chip into an existing socket! If they nothing but allow the cores to clock to at least 4.5/7 and gave it a stronger memory controller I think it would be a sell out. I dont care about the faster rams. I care about ram support in general! Most of mobos are purely optimized they dont support most of the rams out there. Rams are extremely expensive so faster rams is not what I wish for revision 2 of ryzen. Maybe a 1700(2) with 10-15% better performance and more ram kits support I will be very satisfied. Ram support isn't that bad.